Providence has many distinct neighborhoods that have their own personality and their own charms. You can explore the different Providence neighborhoods individually, or you can build your own trail based on a theme. To start you off, we created this series, “What’s Good in the Neighborhood.” Today’s theme? Sausages and dogs! 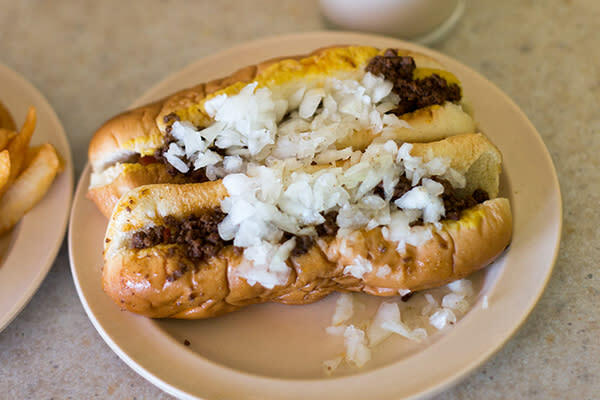 You are not a Rhode Islander until you order “two all the way" at Olneyville New York System. From the James Beard Foundation to Guy Fieri, every culinary icon has bowed down before these all-natural hot dogs slathered with onions, celery salt, mustard and a spicy meat sauce. 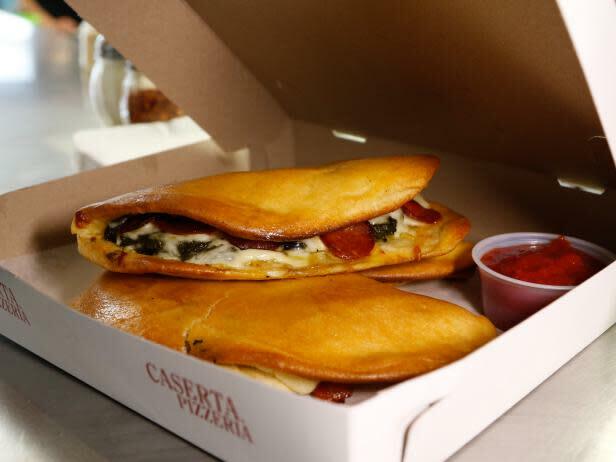 Eat your vegetables with a side of mozzarella, olives and pepperoni by ordering a “Wimpy Skippy” spinach pie from the iconic Caserta Pizzeria. 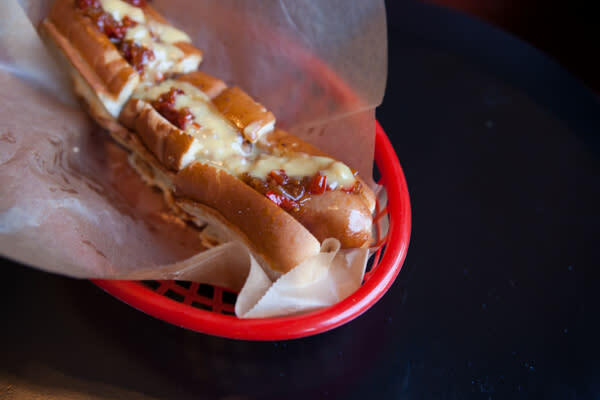 Vegetarians and those who love them won’t be disappointed with the carrot dog at The Grange. 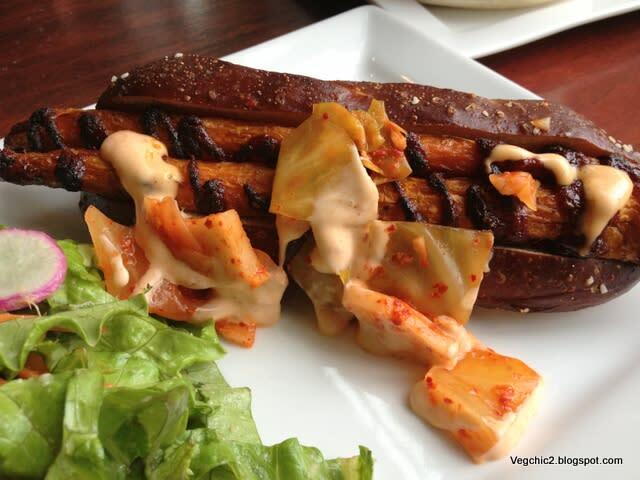 This delicious pseudo-dog is served in a pretzel bun and topped with kimchi, Korean barbecue sauce and chili aioli. 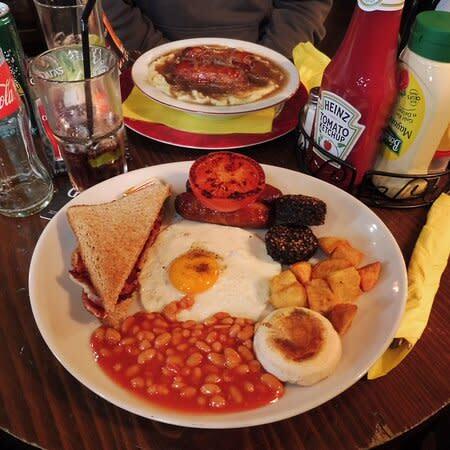 Raise a pint and enjoy a traditional Irish plate of “Bangers and Mash” (mashed potatoes and sausages) at McBride’s Pub. Chez Pascal is the wurst and it’s the best. The iconic and quaint restaurant lets loose at its "Wurst Window,” where you can pick up sausages, cured meats and a meatloaf made famous on the “Today” show.